If you have coily hair, there are special considerations to make sure your hair stays healthy and beautiful. 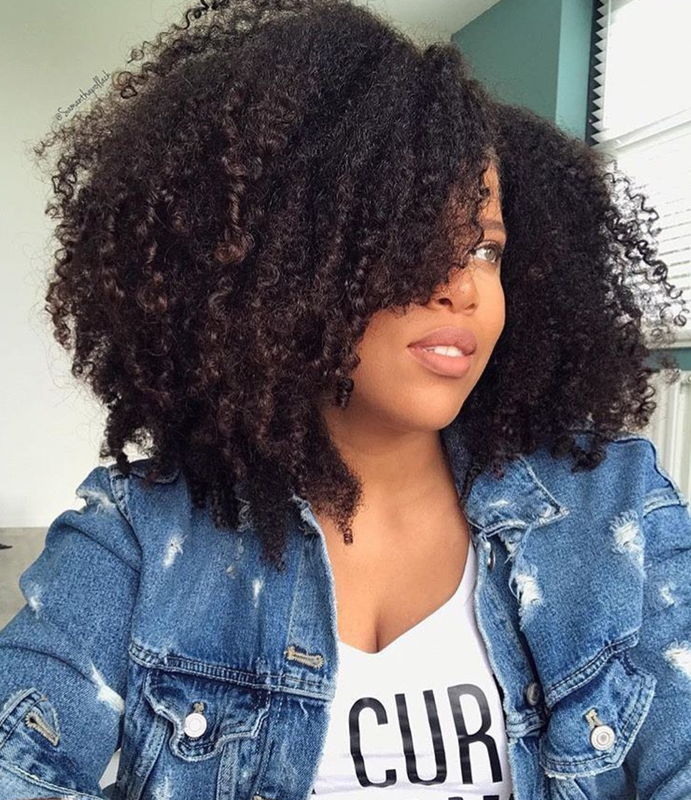 Whether you are new to being a natural or just looking to tweak your habits, here are a few tips on keeping a successful coily hair care routine. The most important part of any coily hair care routine is moisturizing. Coils need moisture more than other textures so keeping them moisturized is paramount. Most naturals with coils know the importance of using a daily leave-in conditioner to avoid dryness. A few good ones for coils are Aunt Jackie’s Curls & Coils Quench and Fantasia Curl and Coily Leave In. Oils are your best friend. While moisture is important in the form of daily products use, natural oils are also essential to the health of your coils. Certain oils can offer moisture that is heavier than most products, such as coconut oil, so it has an easier time penetrating the cuticle, but more importantly, oils help to seal strands. This will keep moisture locked into your coils for soft, healthy hair! A few great oils for sealing coils are almond, argan, and olive which you should apply anywhere from once a week to every night, depending on the state of your hair. Learning to perfect the wash and go method is a lifesaver. The wash and go will ensure proper cleansing, conditioning, and give you a great style on busy days. Here’s a quick video on how to master this element of coily hair care routine. Safeguard against breakage as much as possible. Breakage is a real problem for coils since they tend to be thinner. A few things to avoid that make hair more prone to breakage include the overuse of heat tools which weakens the keratin bonds, and brushes that tug at strands while detangling. There are also products that are designed to fortify strands again breakage such as Shea Moisture Anti-Breakage Masque which will help safeguard hair against breakage.